Have you ever gone crazy buying vegetable seedlings at the nursery, only to plant them and watch them wither in the ground? Or maybe you bought seeds and carefully planted and watered them…but they never sprouted. I’ve been where you are. Sitting in the garden wondering why things aren’t growing. Thinking that you wasted all that money on seeds and plants with nothing to show for it. 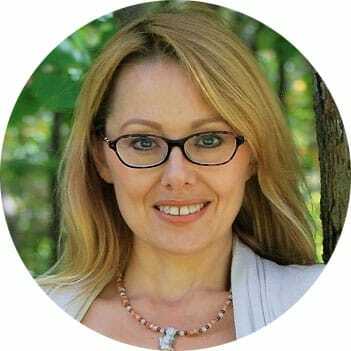 Guess what: it’s not you. 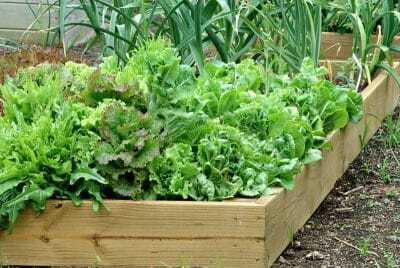 You see, nurseries and big-box stores are happy to sell you plants and seeds just about any time of year–even when it’s not the correct time to plant them. 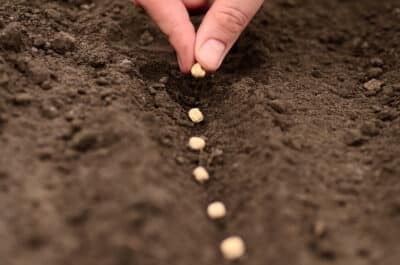 If the soil isn’t warm enough and the conditions aren’t right for planting, those little seeds and seedlings aren’t going to make it. You might as well just tear up a $10 bill and sprinkle it on the ground. Good question! Different plants grow best at different times of the year, in different parts of the country. For example: my zucchini plants are growing and thriving in July, but in Arizona it’s so hot that they’ve already started to die off. So how do you know what to plant–and when to plant it–for your particular part of the country? 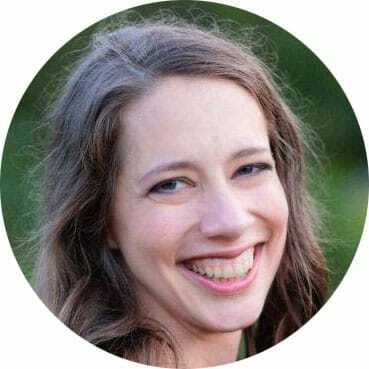 There are probably a zillion websites out there that have planting recommendations and suggestions. Add to that the mountain of books at your local library or bookstore, and you have information overload. But when you’re out in the garden, that’s not going to help you. Nobody wants to take their laptop outside in the garden, or bring a pile of reference books to the garden store when they’re buying seeds. You need a quick reference sheet, customized for your area and climate zone, that tells you what to plant and when to plant it. 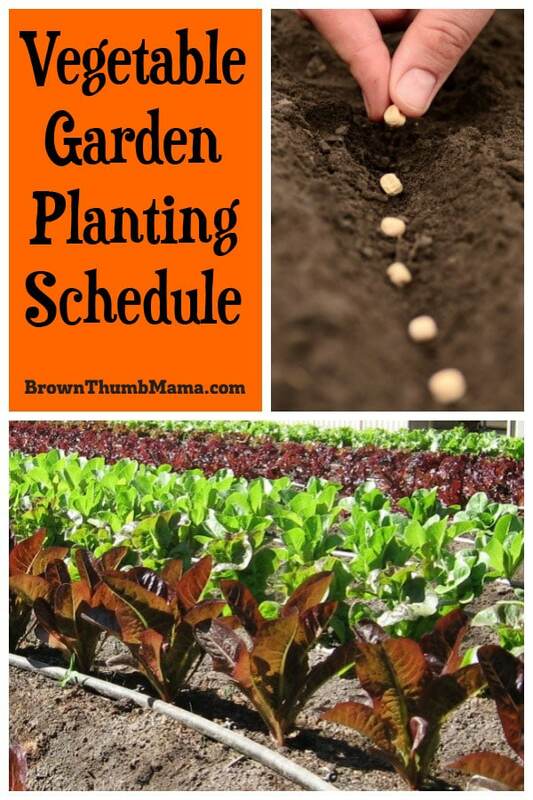 How much time would a vegetable planting schedule save you? 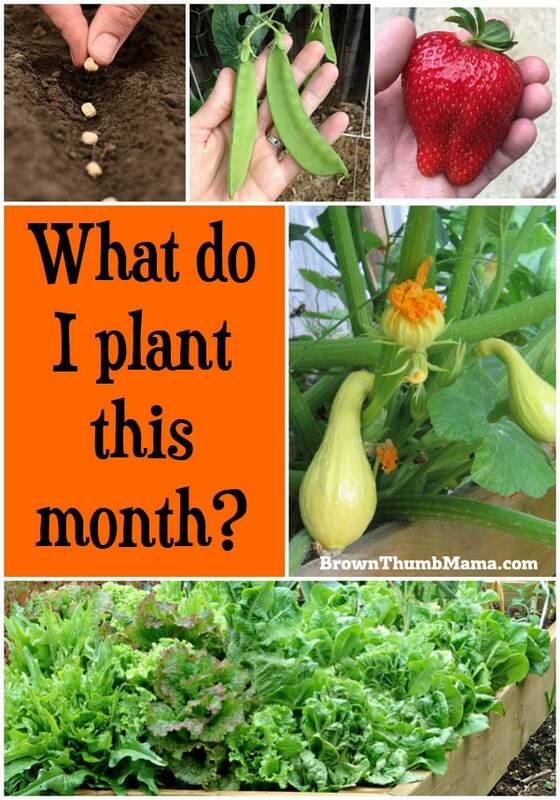 No more wasting money on seeds and plants at the wrong time of year. No more repeat trips to the garden store when you lose your seedlings to heat or cold. 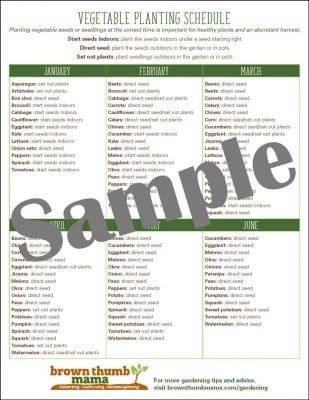 For $4.99–less than the cost of a couple of seed packets–you can have an instant PDF download with a customized vegetable planting schedule for YOUR specific planting zone. Don’t know your planting zone? No problem. Find it here with this interactive map. Once you know your planting zone, choose it from the list below. 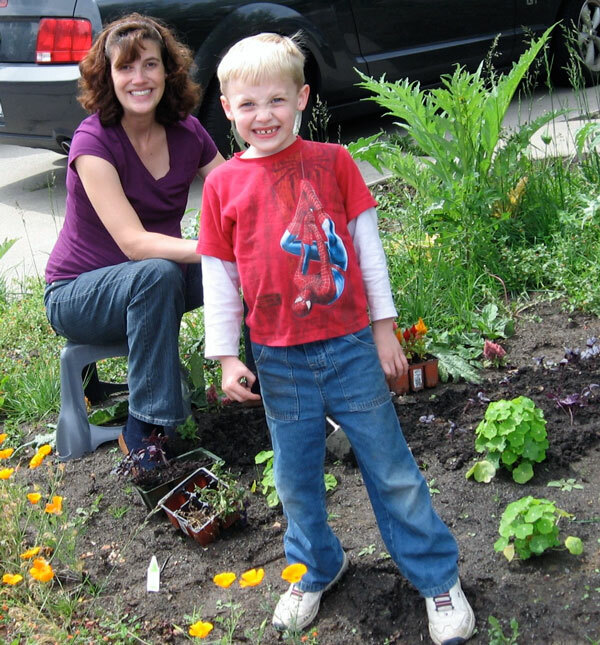 After payment, you’ll get an email with a link to download your customized vegetable planting schedule. Make gardening fun again! 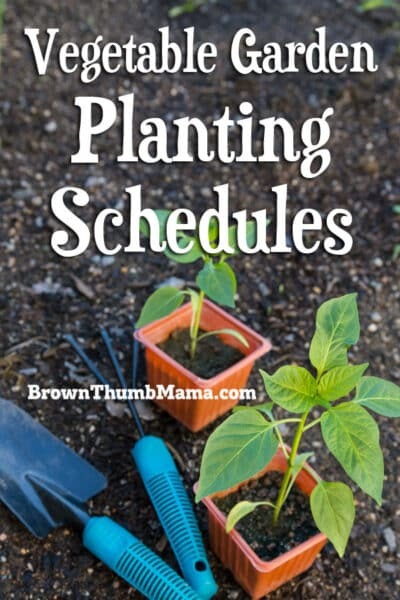 Your planting schedule will help you get everything growing at the right time.